> Domaine Bouchard père et fils. Products of the domain : Domaine Bouchard père et fils. In 1820 Bernard Bouchard bought the old Château de Beaune, a royal fortress built by Louis XI. Under the Château, up to 10 meters deep, underground cellars cross the entire property, offering perfect conditions of conservation and the great cuvées of the Bouchard Père & Fils estate, among them an exceptional collection of nearly 2000 collars of the nineteenth century. It is over the years that the estate is developed by redemptions of parcels realized with patience and meticulousness, to arrive today to 130 hectares of vines, of which 12 are classified in Grand Cru and 74 in Premier Cru. The whole vineyard is cultivated as a rationale for a better respect of the environment. Two thirds are of Pinot Noir and one third of Chardonnay. In 1995, Bouchard Père et Fils was bought out by Joseph Henriot who appointed Christophe Bouchard as director. Since then, wines have continued to grow. The house Bouchard Père et fils offers one of the largest pallets of appellation Grands Crus in Burgundy: Bonnes-Mares, Clos Vougeot, Chambertin, Montrachet, Clos-de-Bèze, Chapelle-Chambertin, Charmes-Chambertin, Le Corton, Bâtard-Montrachet, Chevalier-Montrachet La Cabotte, Corton-Charlemagne, Echezeaux and finally Chevalier-Montrachet. More beautiful proof of the prestige of this house. 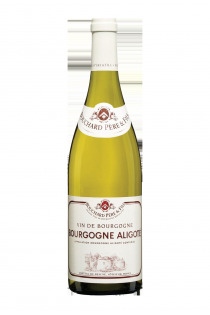 Aloxe-Corton - 2012 - Domaine Bouchard père et fils. 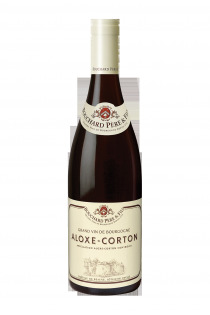 Aloxe-Corton - 2014 - Domaine Bouchard père et fils. 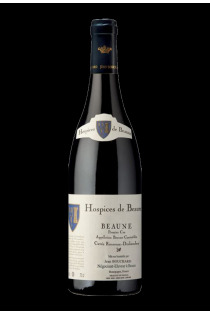 Beaune 1er Cru - Hospices de Beaune Cuve?e Rousseau Deslandes - 2007 - Domaine Bouchard père et fils. Beaune du Château Premier Cru - 2014 - Domaine Bouchard père et fils. Beaune du Château Premier Cru - 2012 - Domaine Bouchard père et fils. 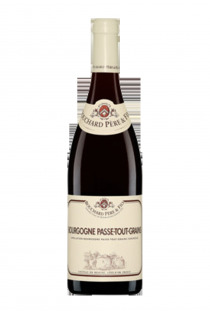 Pommard Les Rugiens 1er Cru - 2015 - Domaine Bouchard père et fils. 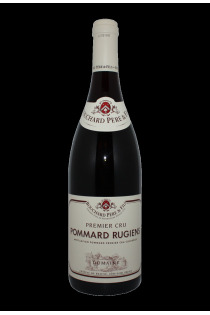 Pommard Les Rugiens 1er Cru - 2011 - Domaine Bouchard père et fils.